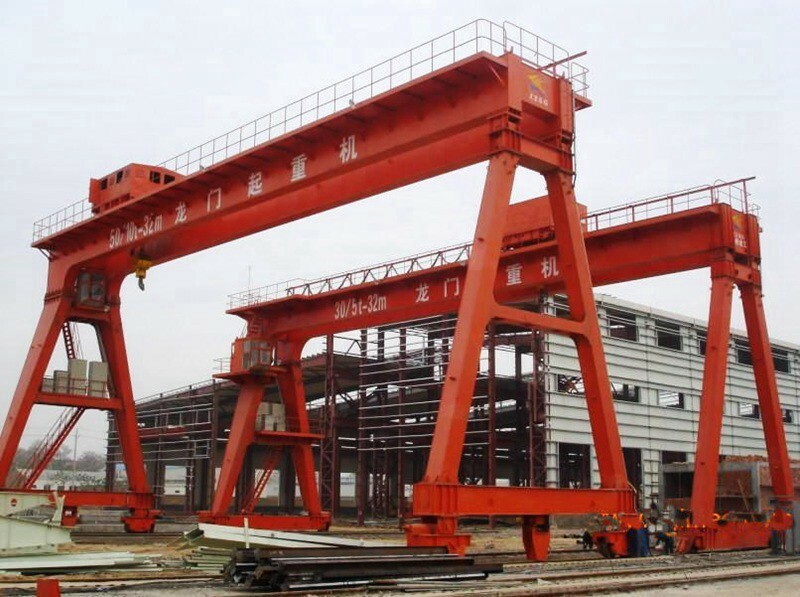 This is a double girder type Steel Scrap Gantry Crane for outdoor scrap yard use. 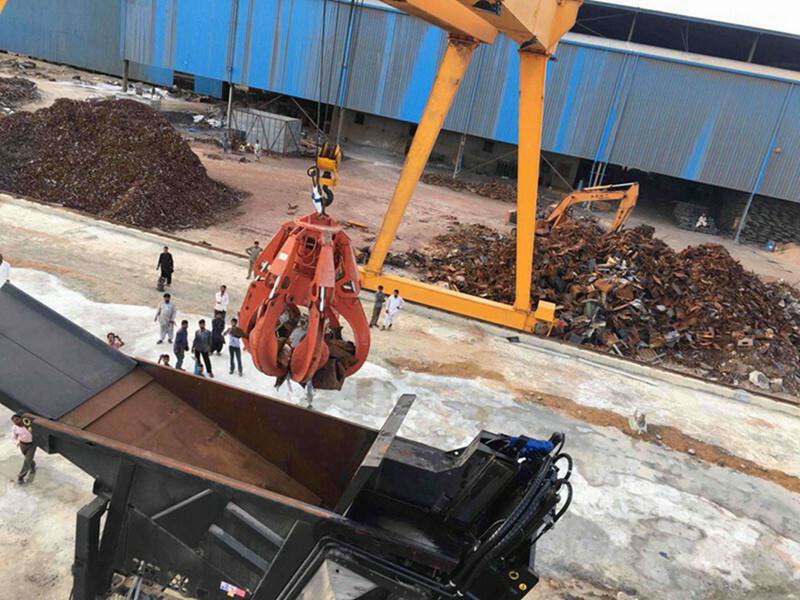 In many steel plants, the raw material are steel scrap such as HMS and LMS. These raw material need to be processed to be more regular size or shape before being charged into furnace. 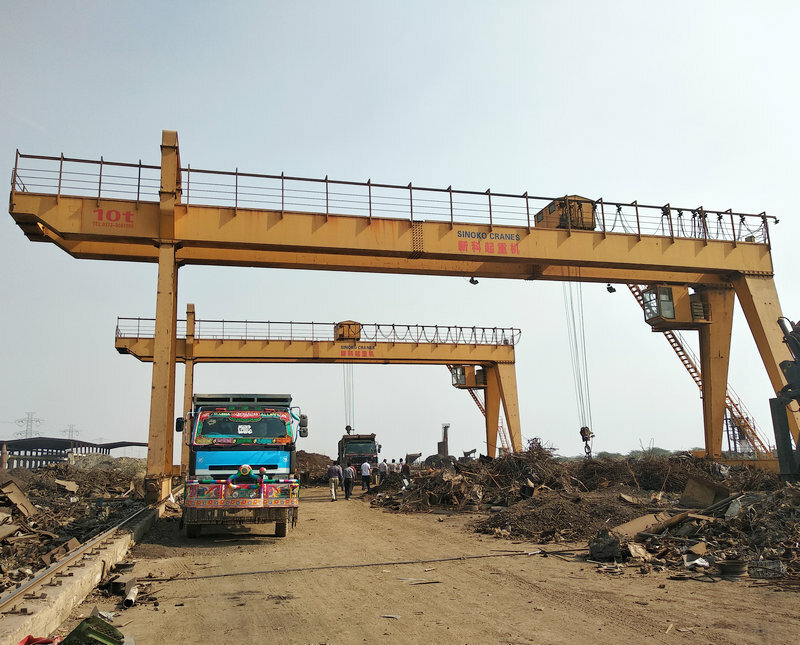 So this type of gantry crane is used for scrap handling in the scrap yard. 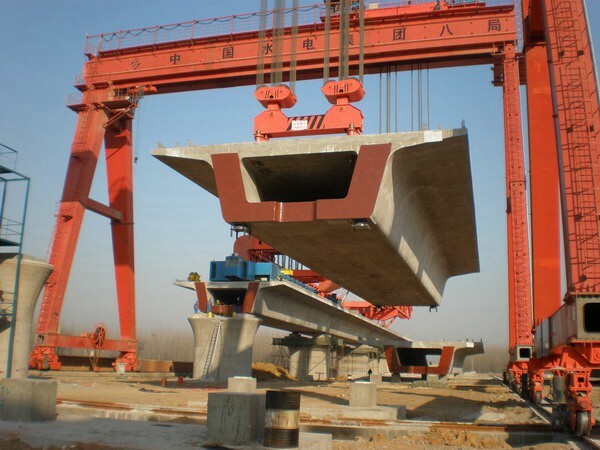 The girders and frame are welded structure without weld joint and high degree of vertical and horizontal rigidity. 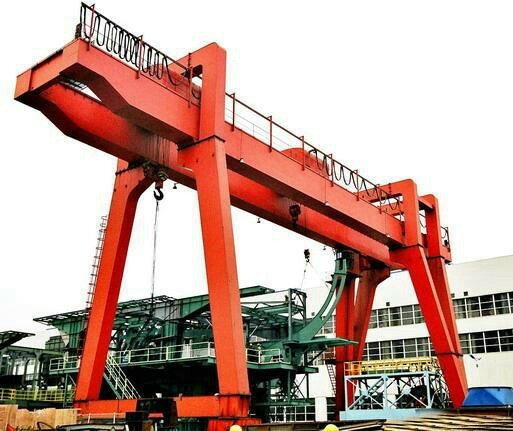 The lifting mechanism is electric trolley, it can equip with hook and other tools to lift containers. Some rail, gear, wheel relevant parts with good quality manufactured by our own group, the quality is easily been controlled. 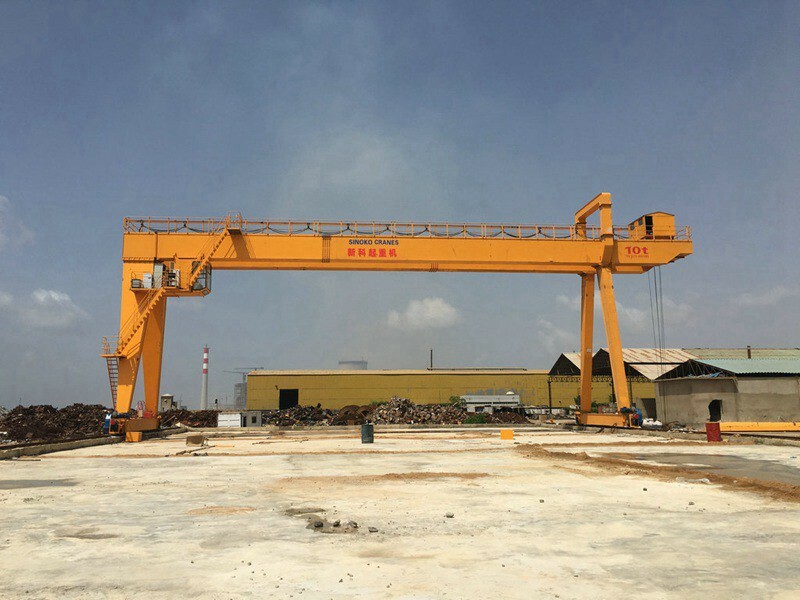 Normally, the gantry crane will be equipped with electric-hydraulic grab or magnets. 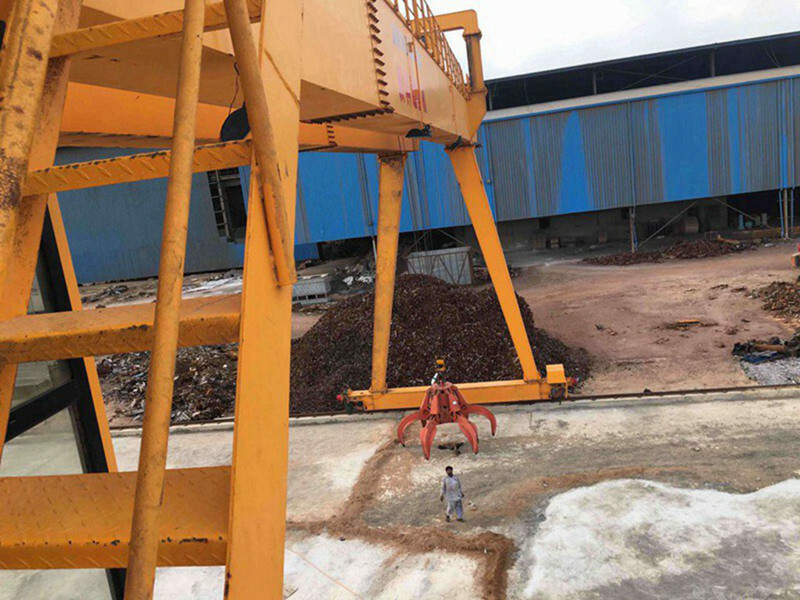 Grab is used to handle scrap from the stacking yard to shearing machine; magnet is used to handle shredded scrap from yard to truck or transferring trolley to melting workshop. 8. 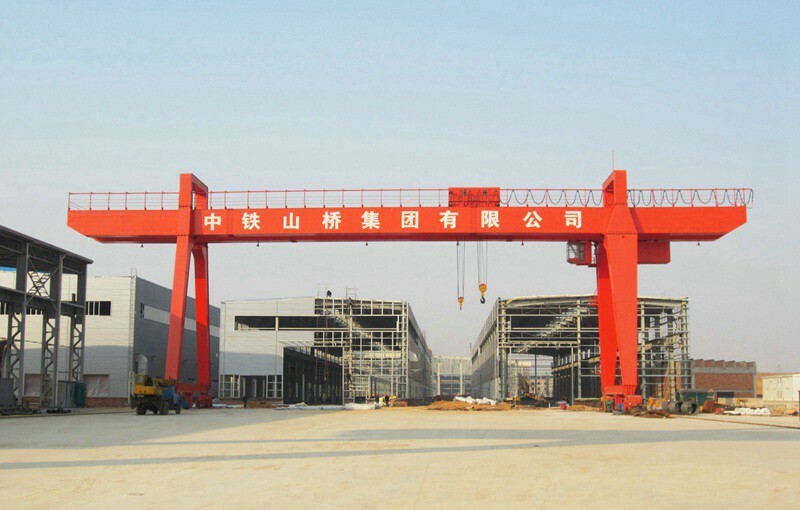 Sub-assemblies characteristics are tested before assembly. 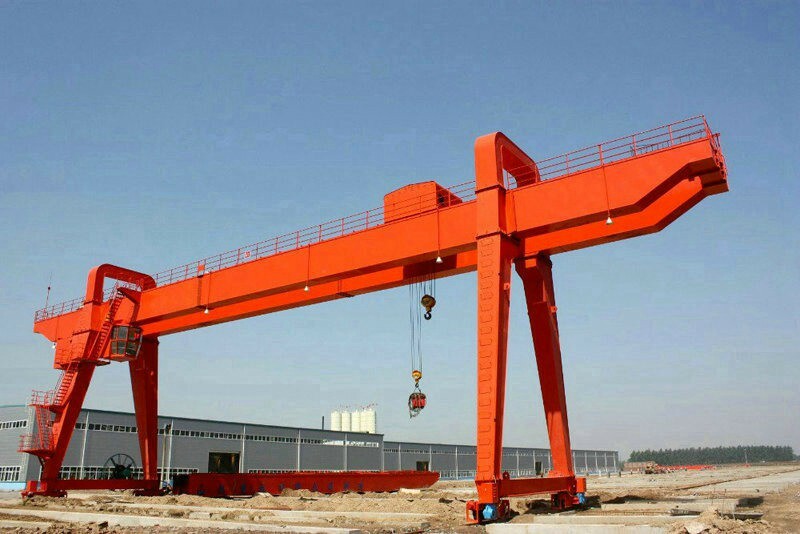 a)A3: used in places of mild service, such as workshop and warehouse. 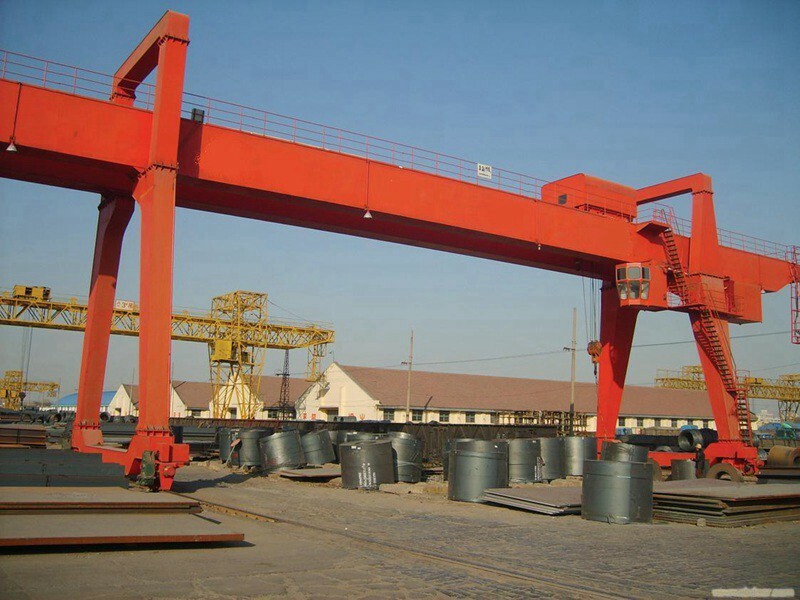 b) A4: used in places of Medium service such as assembly and depot. It&rsquo;s not suitable for lifting blazing & melting metal or toxicant as well as explosion-proof or insulating working conditions.